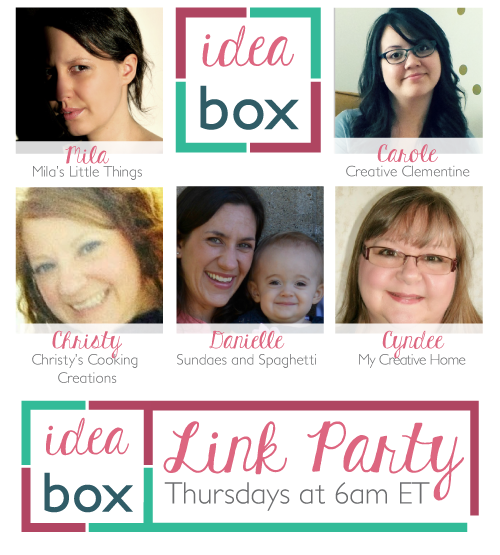 Welcome to the 21st week of Idea Box Link Party!! Something about the idea of turning an asparagus spear into a cute spirally bread stick really calls to me. 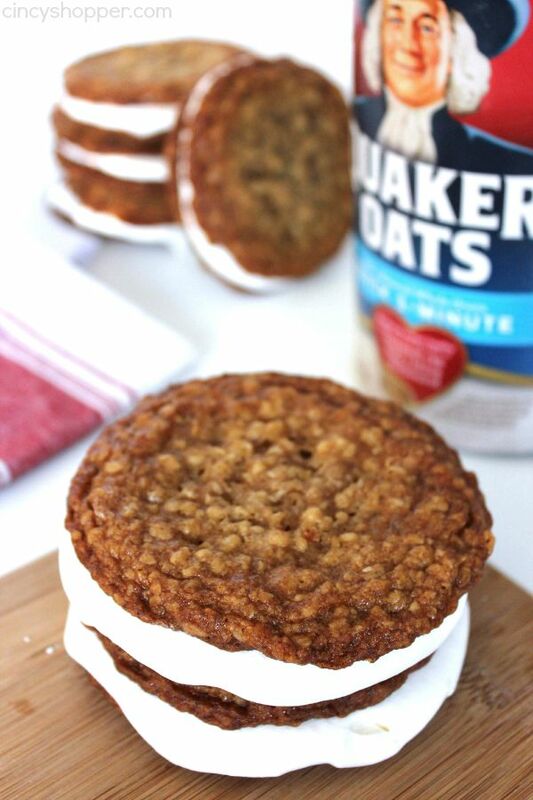 It's cute, it's guaranteed to be tasty, and it's simple to make and stuff your face with. I'm in! Make sure you read the full post for the full story and recipe. Plus, these bloggers are Canadian, woot! I would be lying if I said these were something "nostalgic" for me... because in order to be nostalgic, a certain amount of distance is implied. But really, I have these little debbie bastards in my closet haunting me. Why are they so good? I try so hard to resist... If you're a sucker like I am, then read the full post over at Cincy Shopper for the homemade version of this inexplicably yummy oatmeal cookie. I think we've all been there... company's coming, but we lack either the time or energy (or let's face it, the interest) for a full house clean. 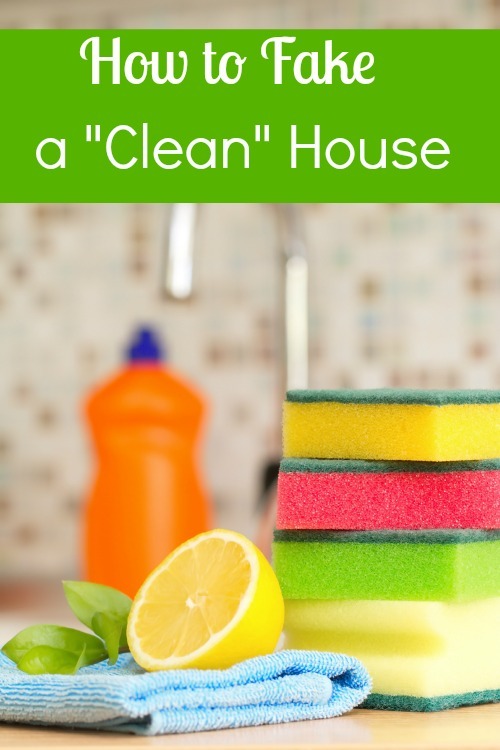 Making sure it has the right look, smell, and feel for a positive "clean" first impression is absolutely essential to surviving these instances. Check out the full post for all the sneaky tips! #BabyClemington: the first 23 weeks! Babies, and houses, and secrets, OH MY!